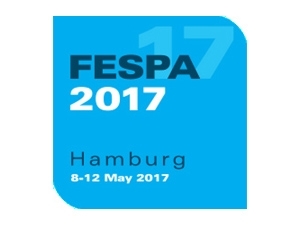 FESPA 2017, is the world's largest exhibition for the screen printing and digital large format industry. This year in Hamburg it runs from May 8th to May 12th 2017 and will showcase the latest trends and development in the print sector. 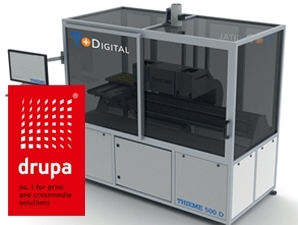 The THIEME stand is A4-E32 where they will be focussing on high precision, automation and innovative solutions in screen and digital printing. Registration is still free up until Sunday 7th May after which it is 70€ on the door. 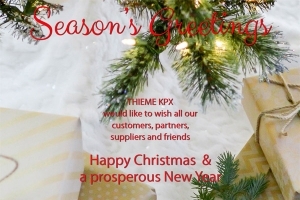 The THIEME exhibition team look forward to meeting you.